Browse the recent issue of Images magazine. Congratulations to the 74 members of the Class of 2018! Collectively they gained admission to 118 colleges and universities in 30 states, the District of Columbia, China, Holland and Scotland. 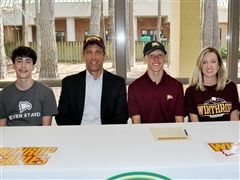 Additionally, the class was offered over $4 million in scholarships, excluding HOPE awards. 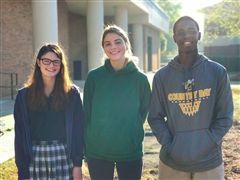 Four students were admitted to Ivy League universities, five students intend to play collegiate athletics (three at D1 schools) and one student will pursue a musical fellowship. 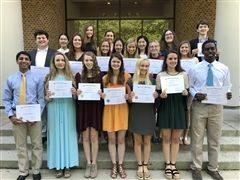 In addition to the matriculation list (CLICK HERE), students gained acceptance to a range of schools, including Bowdoin, Dartmouth, Emory, Pepperdine, Tufts, UCLA, University of Richmond, Wake Forest and Williams. "What I loved most about Country Day was the support that we always got from the faculty… The confidence and ease to initiate contact with some of the most influential professors in the fields was something that Country Day taught me very early on and something that I have used extensively in my time here at Stanford." "In my business (as a NASA engineer), we have to launch a rocket within an extremely tight window that's just minutes long because small deviations at that early, fiery moment have an enormous impact on the ultimate destination of the spacecraft. I believe that my time at SCDS, though brief and more than twenty years ago, continues to have a similar impact on my life." "This school taught me how to think for myself while at the same time considering--and being respectful of--the thoughts of others. SCDS challenged me to think globally, to discern the devil in the details, and to unabashedly ask questions about the things that I didn’t understand. The myriad of clubs one could join, the access to the arts of many disciplines, the many sports teams – all created an environment that allowed the students intellectual independence, creativity, innovation, a strong sense of self, as well as collegiality." 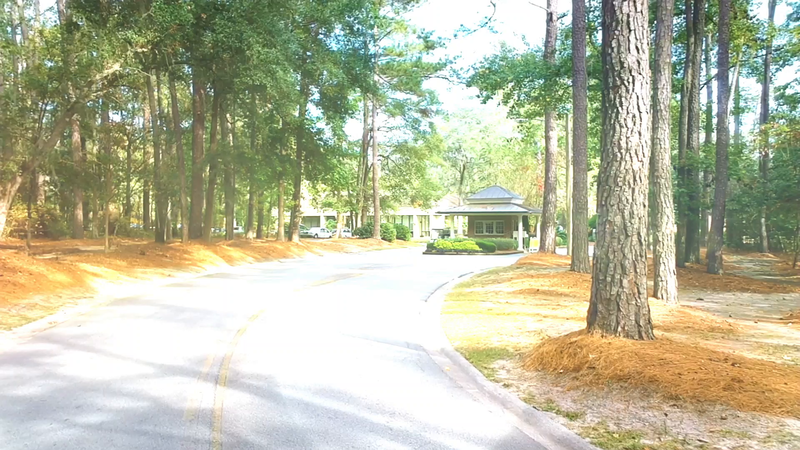 "A Country Day education will give you the tools you need to succeed anywhere in the world." 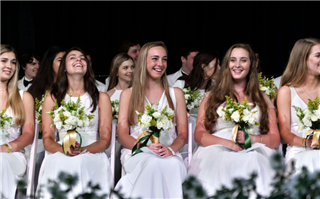 The Savannah Country Day School seeks to prepare students of academic and personal promise to meet with confidence, imagination, and integrity the challenges of college and of life. 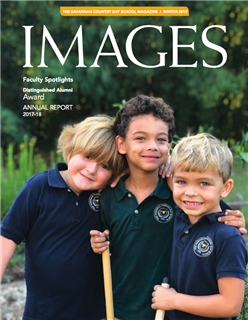 In partnership with supportive families, we strive to cultivate in each student the desire and the discipline to grow in wisdom, to lead lives of personal honor, to appreciate beauty, to pursue physical well-being, and to serve others with a generous, compassionate spirit.